Explore the latest news, blogs and press releases from the Holocaust Memorial Day Trust. 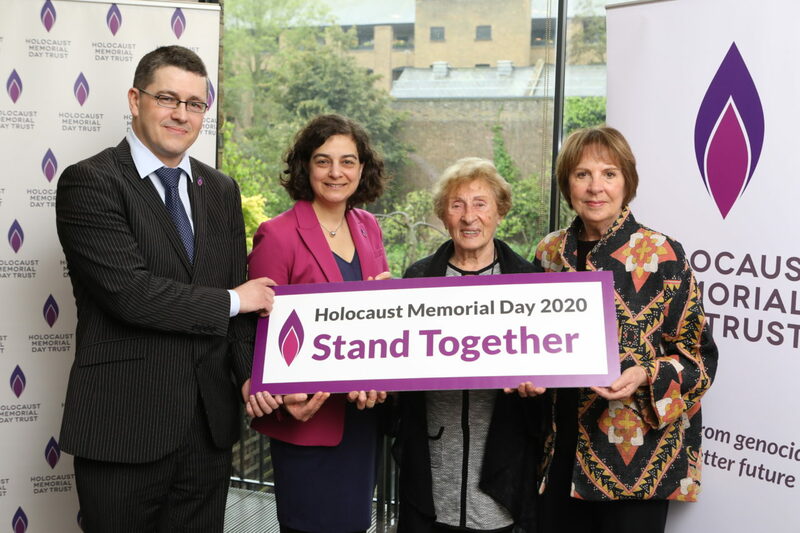 Today, survivors of the Holocaust and genocide launched the theme for Holocaust Memorial Day (HMD) 2020: Stand Together. Olivia Marks-Woldman shares her thoughts on the news that the remains of people murdered in Auschwitz will be buried in the UK in a funeral on 20 January. The following statement is from Olivia Marks-Woldman, Chief Executive of the Holocaust Memorial Day Trust, in response to the news that Jeremy Corbyn and other MPs sponsored a motion in 2011 to rename Holocaust Memorial Day ‘Genocide Memorial Day’. On Holocaust Memorial Day 2010, Jeremy Corbyn hosted an event in the House of Commons called 'The misuse of the Holocaust for political purposes'. It was part of UK tour called 'Never again for anyone - Auschwitz to Gaza'. In response to the comments Mark Zuckerberg, founder and CEO of Facebook made about Holocaust deniers, Olivia Marks-Woldman, Chief Executive of the Holocaust Memorial Day Trust made the following statement. 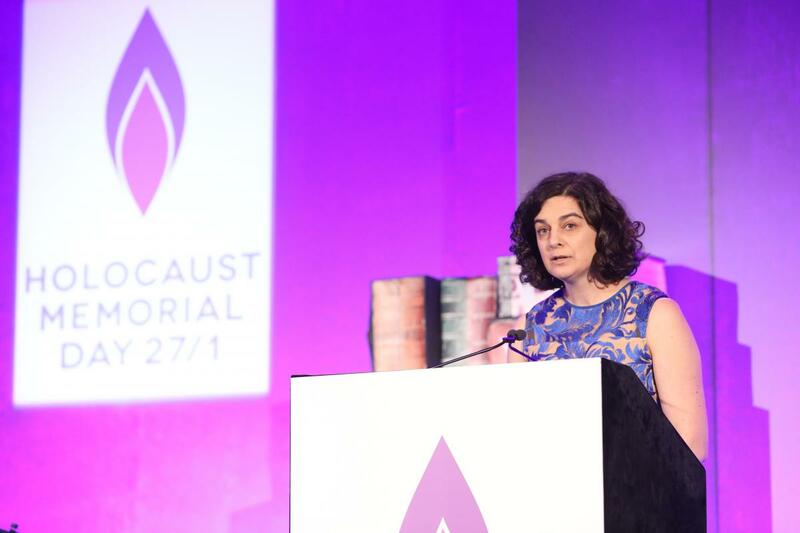 A statement from Holocaust Memorial Day Trust's Chief Executive, Olivia Marks-Woldman. The International Criminal Tribunal for the former Yugoslavia has found former Bosnian Serb general Ratko Mladić guilty of genocide, crimes against humanity and war crimes. Today (24 October), the UK Holocaust Memorial Foundation has announced Adjaye Associates (UK) and Ron Arad Architects as the chosen designers for a new UK Holocaust Memorial. Jackie Walker, a former Momentum activist has reportedly questioned the aims and reach of Holocaust Memorial Day in her show at the Edinburgh Fringe festival. This follows similar comments she made in September 2016.